Melbourne is expected to break its weekly auction record with 1,934 homes scheduled to go under the hammer. This week’s auction lineup in Melbourne has been beaten only once, officially making it the highest result so far this year and only the second busiest week ever recorded. CoreLogic last tracked Melbourne’s busiest auction week in October last year, recording 1,983 homes hitting the block. 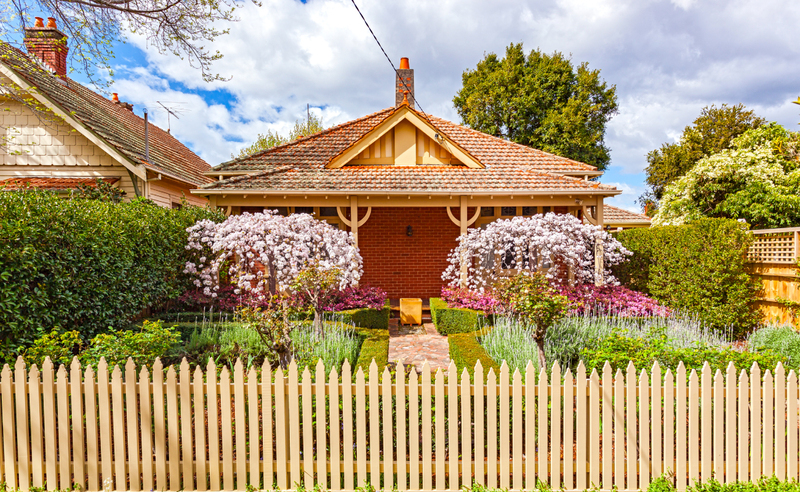 Melbourne’s result revealed a slight improvement from previous findings, where the first week of March hinted at a softer market the city’s clearance rate was 68.9 per cent off of 1,656 auctions. In comparison, during the same time last year Melbourne saw 1,441 homes go to auction with a clearance rate of 77.0 per cent. At a suburban level, Victoria’s Reservoir took the top prize as the nation’s most active auction market, with 39 homes scheduled followed closely by Richmond with 31 and Randwick in NSW with 26. Nationally, CoreLogic, tracked 3,689 capital city auctions this week, which is set to be the busiest week for auctions so far, this year as housing prices continue to experience bouts of growth. Almost one in six houses and one in ten units sold in Australia in the last year had a price tag of more than $1 million. “The increase in activity is what is traditionally seen over the week prior to Easter, however it is expected that the number of homes scheduled for auction this week will be higher than final figures from the pre-Easter week last year when a total of 3,517 auctions were held across the capital cities,” CoreLogic analysts said. Sydney’s auction schedule this week will see 1,255 homes which will be a considerable increase from the previous week’s 1,093, however lower than the 1,436 auctions held over the pre-Easter week in 2017. “Adelaide, Brisbane, Canberra and Perth are all set to see a higher volume of auctions week-on-week and also higher than the pre-Easter week last year.